For AGOSCI members only. Two day workshop including morning tea, lunch and afternoon tea. Standard registration inclusive of morning tea, lunch and afternoon tea. This workshop will assist participants to understand the theory and practice related to PODD communication systems. It will provide information about the evidence base for aided language stimulation, a strategy to assist language learning for augmentative and alternative communication. This workshop provides theory, video case examples and supported practice so participants can develop their confidence in understanding and using PODD communication systems. - Describe the challenges faced by professionals creating communication systems in terms of vocabulary organisation, layout, design, range of access strategies and customising for individual requirements. - Discuss the features of a PODD communication system in terms of vocabulary organisation, layout, design, range of access strategies and customising for individual requirements. - Use PODD generic template resources to begin the process of dynamic assessment and to produce customised communication books. - Discuss the teaching and learning strategies for implementing PODD communication systems with students and team members. - Teach people with CCN and their communication partners to use PODD communication books in everyday environments, so communication happens across the day, anywhere and at any time. This workshop will be of interest to speech pathologists, occupational therapists, and educators of individuals who have complex communication needs. Family members and support people who would like a more in depth understanding of the PODD system are also welcome to attend. If you are considering PODD on an electronic communication device, this training would also be beneficial to develop your understanding about PODD features, organisation and teaching and learning strategies. 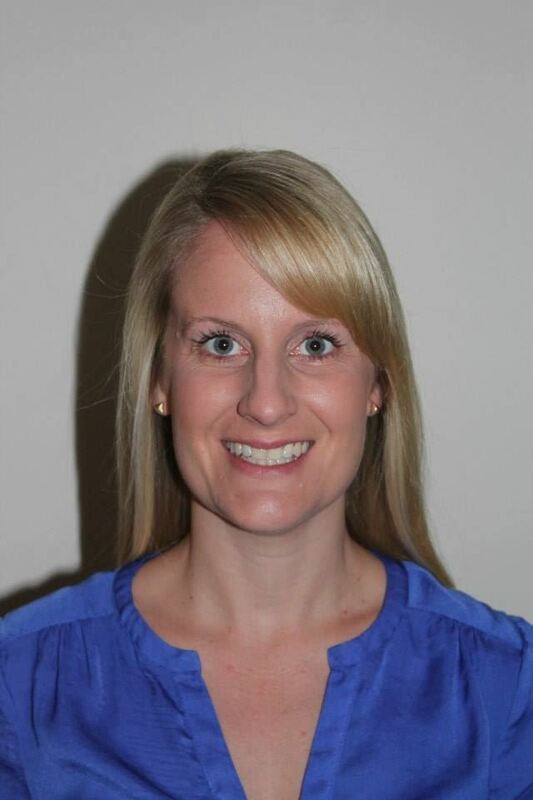 Haylee Parfett is a Speech Pathologist with a strong passion for working with children who have complex communication needs and sensory and intellectual impairments. She is particularly interested in implementing functional communication approaches within special school environments, and using PODD communication books to support children with Autism. Haylee has practical, hands-on experience working alongside teachers, assistants, senior management and families in mainstream, special and special developmental schools and developing the PODD principles for this group of children. Haylee works part time in Early Intervention at the Cerebral Palsy Education Centre in Melbourne, and runs a Private Practice supporting children and young adults who have complex communication needs in their mainstream and special school environments. She also provides consultative support to special schools in creating whole school communication accessible environments. 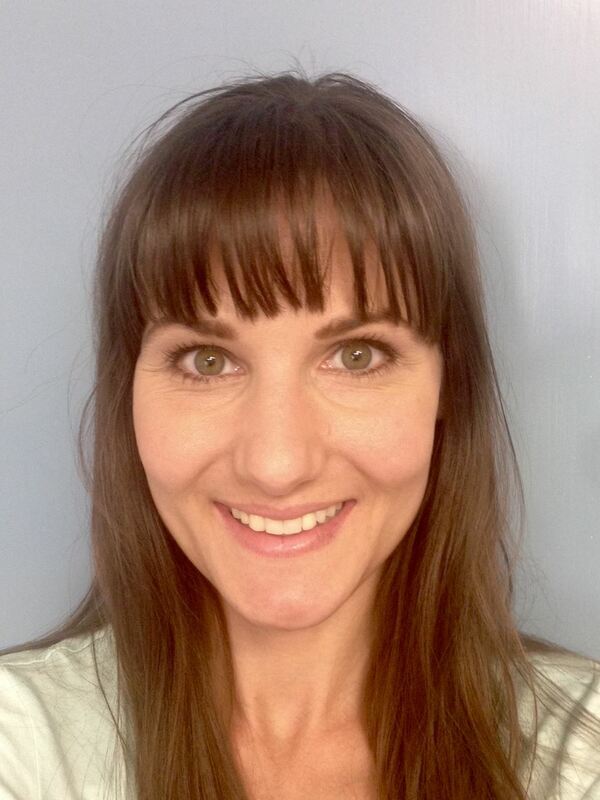 Yvette Theodorsen, founder of Interactive Speech Pathology, has focused most of her 15 years as a speech pathologist working in the area of Augmentative and Alternative Communication (AAC). She is a certified PODD Workshop presenter. Yvette is passionate about every person having a voice, no matter how significant their challenges may be, and has implemented PODD communication books with people from 9 months to 46 years of age, believing that nobody is too young or too old to begin with AAC. 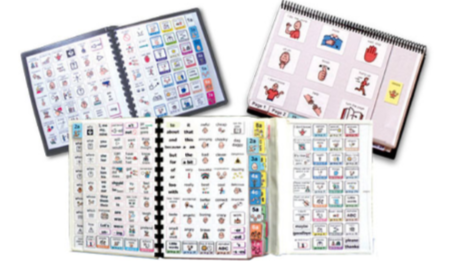 Yvette continues to work in a practical, hands-on way, collaborating with families, educators, therapists and other supporters to implement various AAC systems, including the PODD communication system with individuals in all settings.